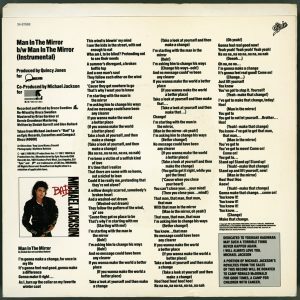 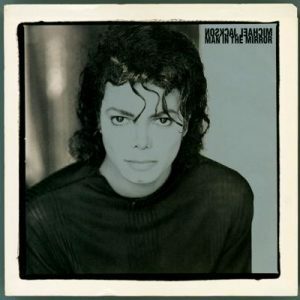 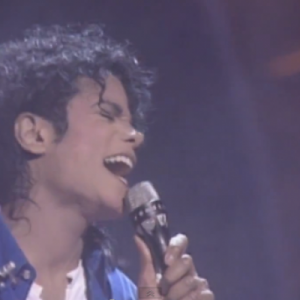 January 16, 1988 – “Man in the Mirror,” the fourth single from Bad, is released. 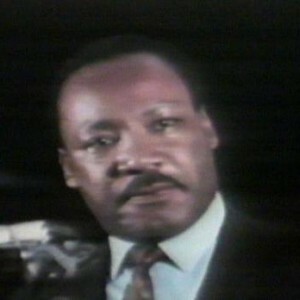 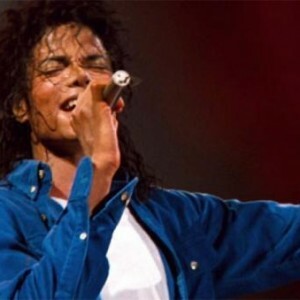 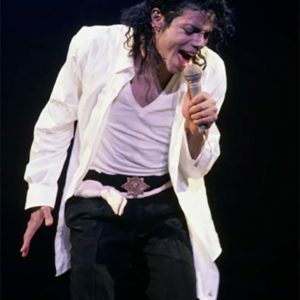 Written by Siedah Garrett and Glen Ballard, the track features a vocal arrangement by Andraé Crouch and backing vocals by Michael Jackson, Siedah Garrett, the Winans and the Andraé Crouch Choir. 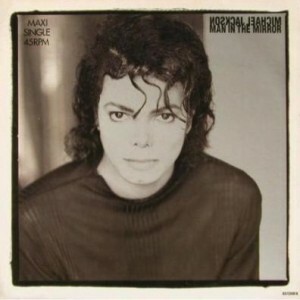 This was the fourth consecutive single from the album to reach #1 on the Billboard Hot 100 chart, making Bad the first album to have 4 consecutive singles reach the top spot (and the album ultimately broke this record itself when the fifth single from Bad also hit the #1 spot).